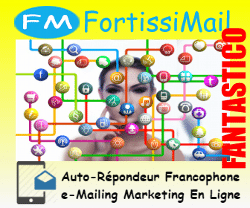 Vous êtes ici:Accueil » Votre Application Auto-Répondeur / E-Mailing Marketing FortissiMail ! 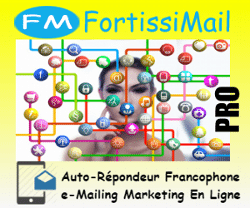 Votre Application Auto-Répondeur / E-Mailing Marketing FortissiMail ! CHOISISSEZ MAINTENANT VOTRE MEILLEUR PLAN FORTISSIMAIL !